Big news: the United States Senate has passed the Music Modernization Act by unanimous consent. The passing of the bipartisan bill, which was co-sponsored by more than 80 Senators, sets into motion an overhaul of music licensing legislation in the US. The comprehensive bill includes the CLASSICS Act, legislation that guarantees artists and labels who recorded music before 1972 a federal right to be paid for those recordings when played by digital radio outlets. The Senate-passed bill now awaits reconsideration by the House and signature by the President. Today’s news follows the unanimous passing of the bill in the US House of Representatives in April. 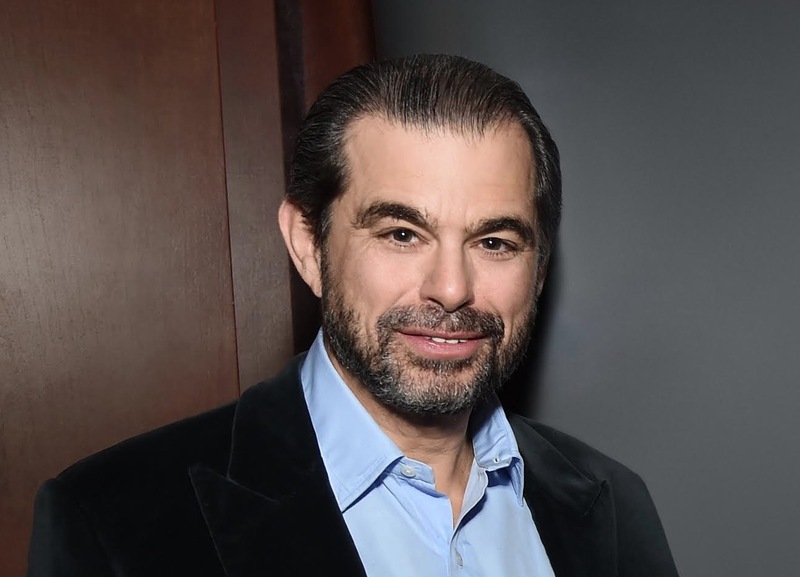 NMPA President and CEO David Israelite said: “Today is a momentous day for songwriters, artists, composers, producers, engineers and the entire industry that revolves around them. The Senate vote marks a true step forward towards fairness for the people at the heart of music who have long been undervalued due to outdated laws. Mitch Glazier, President, Recording Industry Association of America (RIAA) said: “As legendary band the Grateful Dead once said in an iconic pre-1972 song, ‘what a long strange trip it’s been.’ It’s been an epic odyssey, and we’re thrilled to almost be at our destination. “For the modern U.S. Senate to unanimously pass a 185-page bill is a herculean feat, only achievable because of the grit, determination and mobilization of thousands of music creators across the nation. “The Music Modernization Act proves what can happen when constructive industry leaders work together towards a greater good. The SoundExchange community joined a historic coalition of artists, labels, songwriters, music publishers, streaming services, performance rights organizations, producers, engineers and unions. 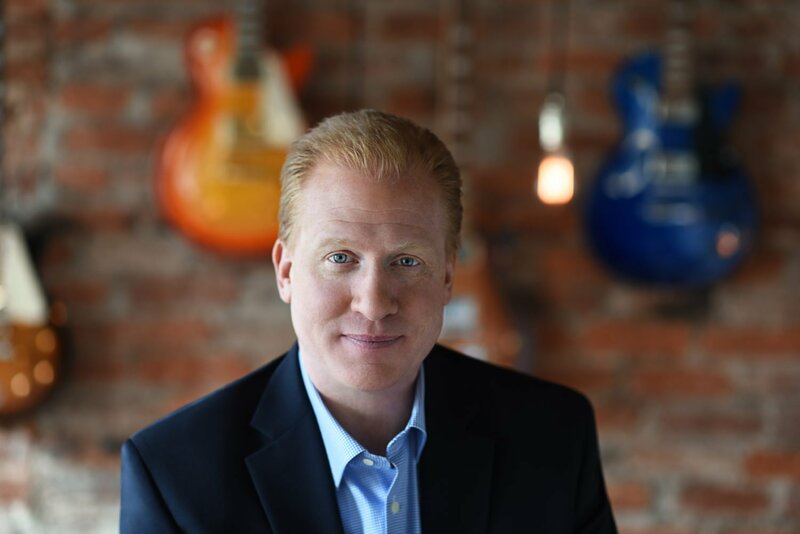 John Josephson, Chairman and CEO of SESAC, said: “It’s truly a significant day, and speaking on behalf of all SESAC affiliates, we’re thrilled the Music Modernization Act has passed the Senate unanimously. We applaud everyone’s hard work and especially the Senators who have worked so diligently to get the bill passed. Martin Bandier, CEO and Chairman of Sony/ATV commented: “The unanimous backing of the MMA by the U.S. Senate shows what can be achieved when a diverse group of parties puts aside its differences and works together for the music industry’s greater good.